Jennifer Mathis and Harvey Rosenthal Federal Mental Health Legislation: What You Need to Know and Can Do Congress has been considering mental health legislation that has brought much controversy and challenges for proponents of recovery, rehabilitation and rights. Come learn about proposed legislation from the two Murphys, Congressman Tim Murphy from Pennsylvania and Senator Chris Murphy from Connecticut, that challenges our entire community and field to consider answers to the tough questions of the day. Learn what you can do to take action from one of the nation's most prominent recovery and rights focused advocates, Jennifer Mathis is Deputy Legal Director and Director of Policy and Legal Advocacy of the Judge David L. Bazelon Center for Mental Health Law. NYAPRS' Harvey Rosenthal will join Jennifer for this presentation. Click here<http://r20.rs6.net/tn.jsp?t=wnaydiyab.0.0.oa7ai5jab.0&id=preview&r=3&p=http%3A%2F%2Fwww.nyaprs.org%2Fdocuments%2FNYAPRS2016DraftConferenceProgramAug5A4.pdf> to view our program schedule and register today<http://r20.rs6.net/tn.jsp?t=wnaydiyab.0.0.oa7ai5jab.0&id=preview&r=3&p=https%3A%2F%2Frms.nyaprs.org%2Fevent%2F%3Fpage%3DCiviCRM%26q%3Dcivicrm%2Fevent%2Finfo%26reset%3D1%26id%3D21>! For more information about this event, or to join NYAPRS visit us online at www.nyaprs.org,<http://r20.rs6.net/tn.jsp?t=wnaydiyab.0.0.oa7ai5jab.0&id=preview&r=3&p=http%3A%2F%2Fwww.nyaprs.org%2F> or call our office at 518.436.0008! 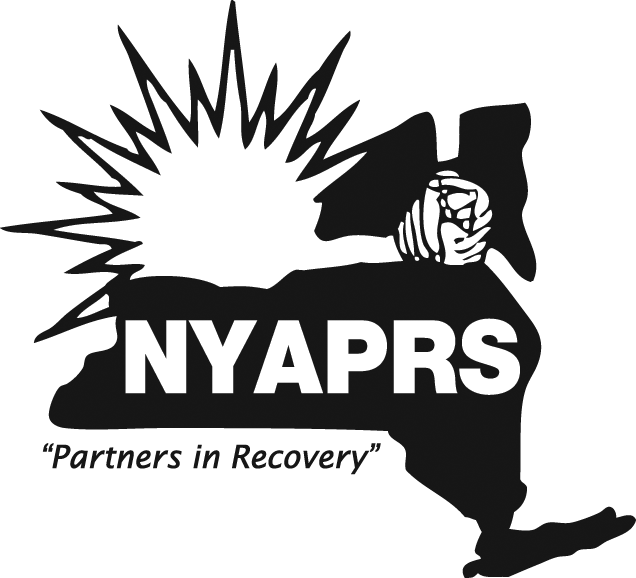 You are receiving this email because you are member of NYAPRS E-news email list. If you wish to unsubscribe, please send an email to caseyc at nyaprs.org<mailto:caseyc at nyaprs.org>.